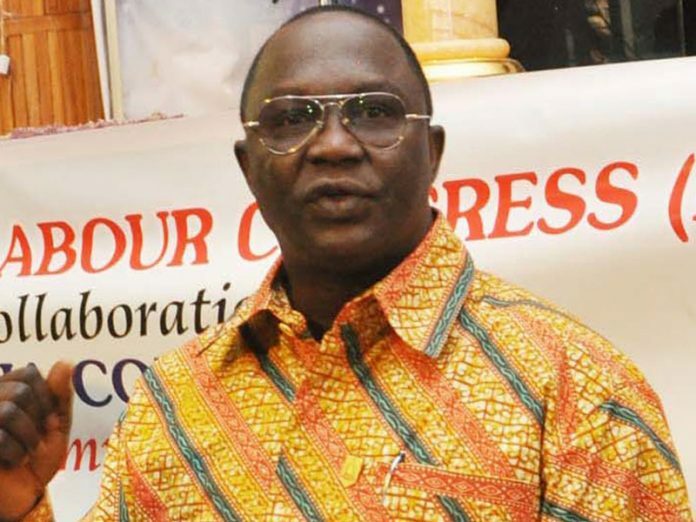 Mr Ayuba Wabba, the NLC President, made the position of the congress known in a statement on Friday night in Abuja. ” Our confidence stems from the protection and guarantees provided by Section 40 of the 1999 Constitution, which gives workers and indeed all Nigerians the freedom to peaceful assembly and protest,” he said. “This we have done. We are ready to peacefully protest the grievous mistreatment of our workers in the hands of Governor Ibikunle Amosun on 5th March 2019.